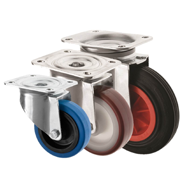 We are proud to say our castors range is the most comprehensive on the market, ranging from small light duty furniture castors up to extra heavy duty fabricated industrial castors, and everything in between. 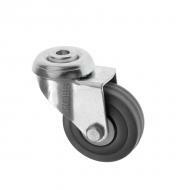 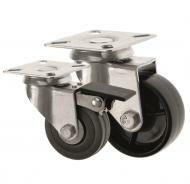 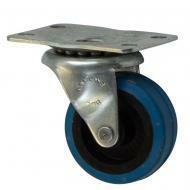 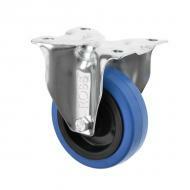 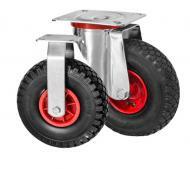 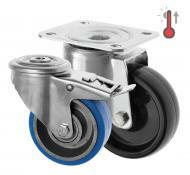 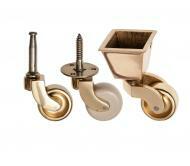 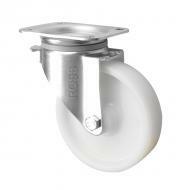 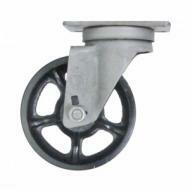 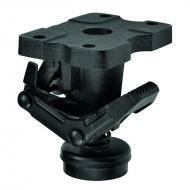 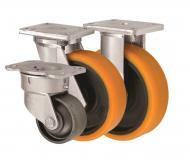 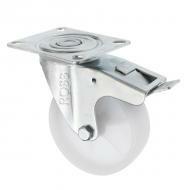 If you want castors we have got them! 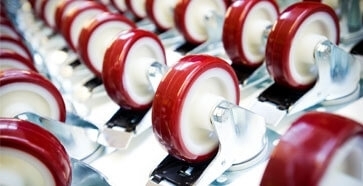 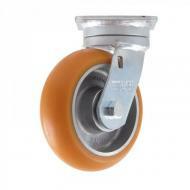 We have built up over 40 years of experience in the castors and wheels industry and can offer you the best castors on the market. 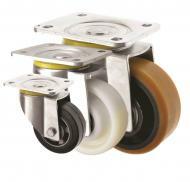 We offer some of the best of British and European castor brands available, including Flexello Castors, Revvo Castors, Tente Castors, Colson Castors, Blickle and Wicke Industrial casters and LAG castors. 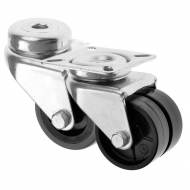 Our comprehensive ranges are quick and easy to choose from, and our extensive stocks at our Midlands Depot means we can supply them to you on a next working day service. 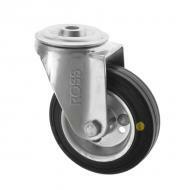 Our most popular castors are split between either top plate castors or bolt hole castors and we have varying sizes and types of these castors to choose from. 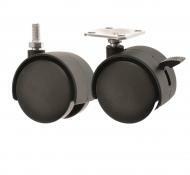 If you are unsure which is most suitable for your application, have a look at our Measuring and Advice Pages for detailed advice. 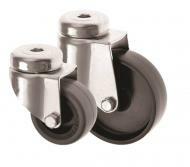 We are also experts in the field of furniture castors, display castors and twin wheel castors and our designer and medical castors are fast becoming best sellers. 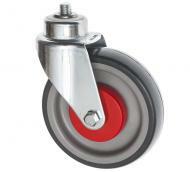 We can also offer you specialist temperature resistant castors for ovens and furnaces and electro conductive castors for anti static environments. 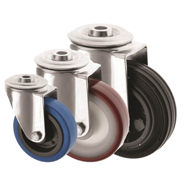 We have an extensive range of stainless steel castors, the largest range in the UK, for food manufacturing and outdoor environments and pneumatic castors for sporting grounds and pitches. 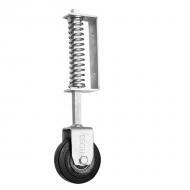 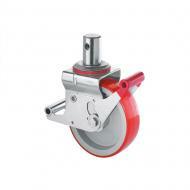 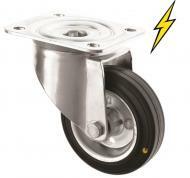 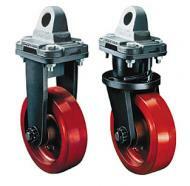 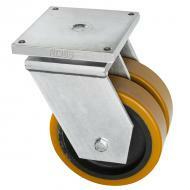 Our famous jacking castors are a heavy weight addition to the range! 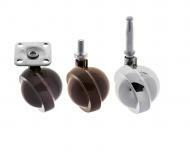 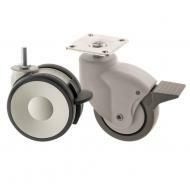 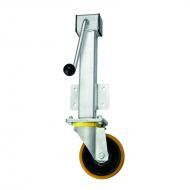 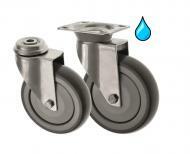 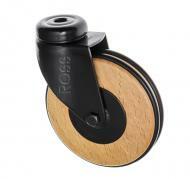 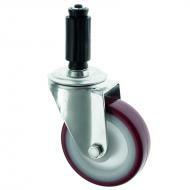 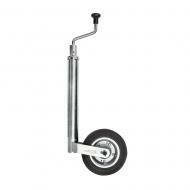 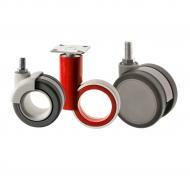 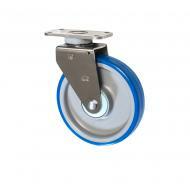 We really can offer the right castors to keep you moving!